What’s one of the biggest frustrations when it comes to makeup? You work so hard to give yourself that perfect contour and coverage; it’d be a shame for it to come off midday! So, what’s the key to keeping it on? Primer, of course. But not just any thing will do. You need one of the best face primers on the market today, and we’ve got them all right here! Now that you’ve had the chance to take a quick look at each of the best face primers, you’re probably curious to know more about some of them. Take a scroll a bit further down, where you’ll find detailed, unbiased reviews of each one! We loved that it also didn’t make our skin break out. If you have sensitive skin and are worried that this is just going to clog your pores or irritate your skin, don’t. It is great for those who are prone to breakouts or adverse reactions with new products. If you’re searching for a good face primer that’s also free of substances like silicone, then you’ll have to give LORAC’s I’m So Sensitive Soothing Primer a go. If you have sensitive skin, this one should also be on your shortlist. They’ve gone ahead and made this top rated primer because they know that not all complexions are alike, and not all skin types are the same. This skin-perfecting primer is very gentle, and is free of oil, silicone, parabens, as well as any artificial fragrances. Antioxidants, vitamins, and plant extracts. They work to nourish, soothe, and smooth the skin. 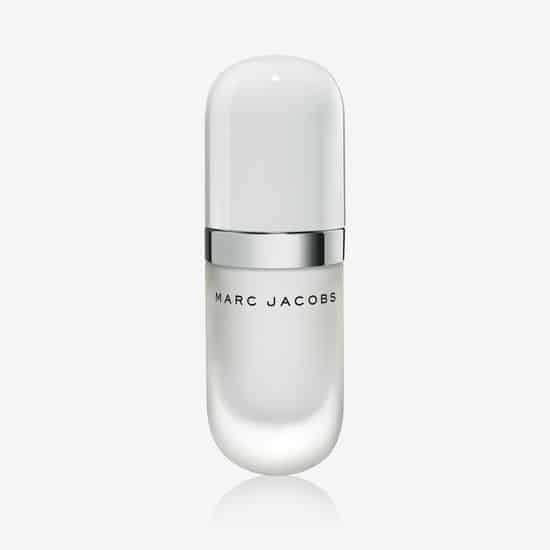 The primer is made super-light, and works to hydrate the skin, as well as help extend the wear time of makeup. This facial primer is…interesting. It definitely stands out among the crowd, but not every reasons are necessarily good ones. First of all, the primer does feel very lightweight, but instead of feeling like a lightweight gel or silicone, it feels like a light moisturizer. This made us have some doubts about how well it would keep our makeup on. We did find that it performed best when the tube was shaken a bit beforehand. Otherwise, it would almost separate. We’re assuming this is probably due to the fact that they’ve created the product with as few artificial additions as possible, in an effort to make it more healthy/natural for the user. You will find that the packaging is good-sized, and that it will last you a while, as you only need a tiny amount to cover the entire face. One thing we would like to note is the smell. 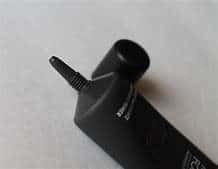 Many users were confused, or expecting the top primer to be completely unscented. However, when looking back at the packaging, it does in many cases state that it doesn’t include artificial fragrances; not fragrances, altogether. Well, this one does have a light, floral scent. When we went back to the ingredients list, it did state “Anthemis Nobilis Flower Extract and Calendula Officinalis Flower Extract”. These are both fragrances, but they are not likely to irritate even sensitive skin. One thing that did surprise us? The inclusion of Acetyl Alcohol! For a brand that raves about it being so great for sensitive skin, as well as being so hydrating, this seems like a pretty odd decision. Acetyl Alcohol can be highly comedogenic and irritating to skin that’s not even normally “sensitive”. While we luckily didn’t experience any issues, just know that it could cause some if you are prone to these sorts of things. This top face primer is truly one-of-a-kind, and it’s one that we think you should definitely keep in mind! Marketed as a 3-in-1 product, it features both the obvious priming aspect, along with a moisturizer and sunscreen, complete with SPF 30 protection! Not only that, but it’s perfect for those with dry and even flaky-dry skin! Many with dry skin may have experience with their previous sunscreens making them break out or dry their skin out even more, but this one features plant-based emollients and fatty acids to avoid that. Citrus oils. The citrus oils work to create a pleasant, fruity scent that’s not overwhelming to the user; just enough to give a fresh feeling. 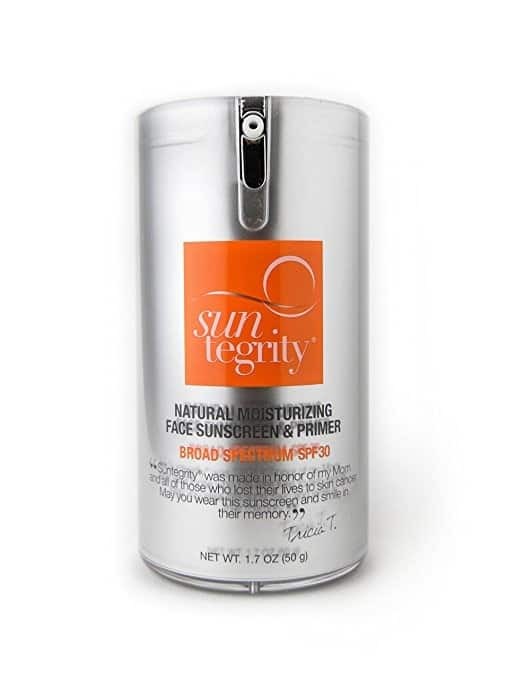 The rich, non-greasy, UV chemical-free sunscreen offers Broad Spectrum Protection against damaging UVA and UVB rays. Not only that, but you’ll also find hyaluronic acid, astaxanthin, red algae, along with aloe vera, jojoba, sunflower, pomegranate, cucumber, and green tea to give even more protection, nourishment, and hydration. It’s also received EWG’s 2017 Best Moisturizers with SPF rating and a 1 Rating in the Skin Deep Cosmetic Safety database. It’s made for all skin types, and doesn’t contain any parabens, phthalates, propylene glycol, mineral oils, synthetic dyes, sulfates, PABA, titanium dioxide, and more. It is vegan, so for those who are, or just care about what they’re putting on their skin, will love this. The top makeup primer did impress us in many ways, however, there were a couple things that we weren’t huge fans of. Let’s talk about that, first. The first point, has to do with the inclusion of citrus oils. While they undoubtedly smells great, they can also cause an allergic response with those with very sensitive/allergy-prone skin. While it didn’t happen to us, note that it is possible. Due to the high (20%) amount of zinc oxide in the face primer, it does leave a slight white shimmer/cast when it’s applied. While it is mostly just a bit of sheerness, the first couple minutes may look a bit dramatic, especially if you have a very pale skin tone. How does it work as a primer? Honestly, it’s good, but we’ve seen better. The reason why we liked this one so much was more due to the overall benefits, such as SPF protection, rather than just the primer functionality. No parabens, phthalates, and more. Vegan. 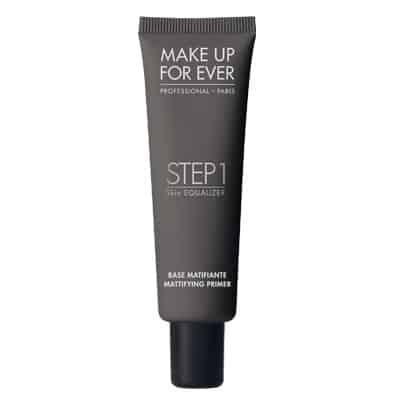 Easily one of the top makeup primers on the market today, the Make Up Forever Skin Equalizer Primer is our editor’s favorite for many reasons. The primer works to help balance the skin’s texture and help tone the skin to provide a smoother, even, more durable makeup wear time while overall just looking better. It works by prepping your skin, but making sure any imperfections are smoothed out a bit to help give you the best-looking face of makeup you can have! The best foundation primer has a lightweight, yet creamy texture, which helps to even out the skin and give it a smoother, more soft appearance. Not only that, but it helps to increase the wear time of makeup by increasing its hold. It is ideal for all skin tones, so it doesn’t matter which type you have; it will work! It comes in 10 different formulas that are bound to work perfectly for your needs. 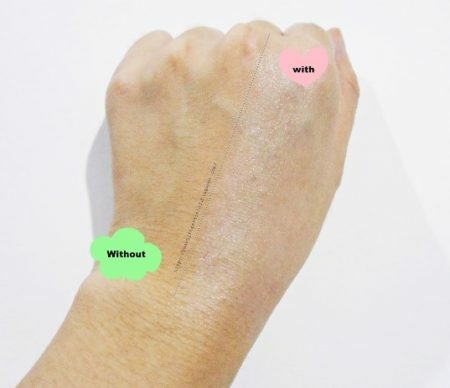 As far as texture goes, they’ve created a: Mattifying Primer to reduce shine for oily skin, a Smoothing Primer to even skin texture, Hydrating Primer to restore balance in normal skin, Nourishing Primer to moisturize and soothe, and a Redness Correcting Primer to neutralize any redness in the skin. 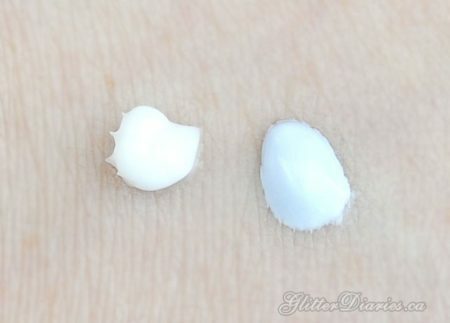 In addition, they’ve also created tone-correcting formulas: a Radiant Primer Blue which adds radiance to light skin, a Pink which adds radiance to lighter/medium skin, a Yellow, which works for light-to-medium skin as well, a Peach for medium-to-tan skin, and a Caramel which is great for darker skin tones. We didn’t get the chance to try every single formulation, but from what we did try, we loved! The product comes out feeling very lightweight, yet creamy. You know how some primers feel slimy and full of silicone? This one doesn’t. It actually feels hydrating, while not feeling like a greasy lotion or anything like that. It goes on easily and blends quickly and easily spreads and is absorbed into the skin. All you need is a tiny bit to cover the entire face, so it does last for a good amount of time. Right after application, you can tell it’s hydrating the skin as well as improving elasticity in the skin. This is due to the vegetable sugar they’ve included in the formula, which helps boost cellular renewal as well as regenerate the upper layers of the epidermis for a smoother, more even texture and feel. Honestly, not like much of anything. If you really put your nose close, you can smell a kind of mineral-y scent, but again, it really takes effort to smell any distinct scent. How did it do with increasing wear time? Wonderfully. It, on average, extended the wear time of our foundation up to around 9 hours, more or less depending on the foundation. If you’re looking to keep your foundation on all day long without having to touch up or worry about your skin looking rough or harsh, then we highly recommend this one. Yes, but it’s nothing big. We did notice that it worked much better with the Make Up Forever foundations we’d had on hand, so if you want to use it with another brand, it may not look as bright and smooth (however, still great). 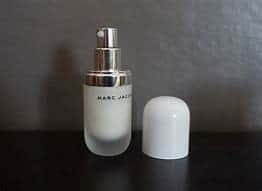 As one of the best face primers out there, the Marc Jacobs Perfecting Coconut Face Primer is definitely one you need to pay attention to if you haven’t already. Putting coconut on your face may sound a bit odd, but trust us; once you try it once you won’t want to stop! The primer works to perfect the skin while simultaneously extend makeup wear time with its hydrating, nourishing formula that works well for any skin type. If you’re looking to improve the surface and texture of your skin while taking minimal action. So, where does the coconut come in? It’s made with five different forms of coconut, including cold-pressed coconut water, juice, as well as the pulp of the coconut. The formula is created with concentrated coconut extracts which come together to form a natural, vitamin-rich barrier between your skin and makeup. This means that there is less damage taking place from the makeup coming into contact with your skin. What’s more, is the coconut water-derived polysaccharide complex has the effect of synthetic priming ingredients, which lets your skin breathe easier without sacrificing looks. We actually really loved the coconut face primer, and it was at times, difficult to decide between this one and the previous primer in terms of which was our favorite. 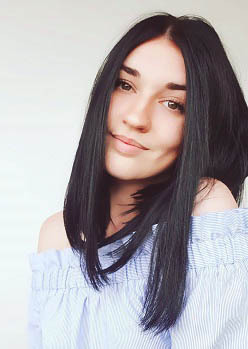 It smoothed over perfectly and absorbed quickly; seemingly filling in any fine lines or little holes in the skin to help create a more even surface. If you have dry skin, you’ll really appreciate how well it works to hydrate the skin and work to keep flakes and unevenness away. We noticed a huge difference in smoothness and moisture just after the first use. Not only that, but it also works to help minimize the appearance of pores, further helping to create a perfectly smooth appearance. Does it actually smell like coconut? Of course! While the smell isn’t overpowering by any means, it undoubtedly does smell like coconutty, tropical vibes! If you’re looking for the perfect summer primer, take this one on! So, was there anything we weren’t pleased with? Really, the only thing was the fact that it does contain silicone, among other ingredients that may not be all too desirable for some consumers. Now that you’ve had the chance to learn all about each of the best face primers, you may still be on-the-fence about which one to purchase. If that’s the case, then allow us to recommend once again, the Make Up Forever Skin Equalizer. 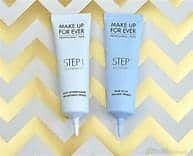 Make Up Forever is known for producing consistently high-quality products, and this one is no exception. 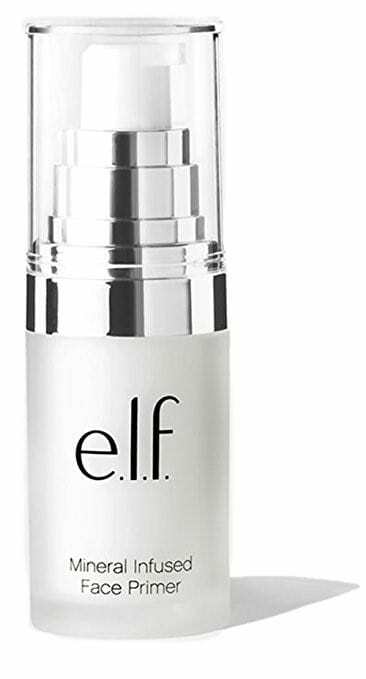 It works to even skin tone and texture, brightens complexion, available in a wide array of formulas, and improves the wear time of your foundation immensely. Don’t just take our word for it; try it for yourself! So, which one of these best face primers will be making its way into your makeup bag?